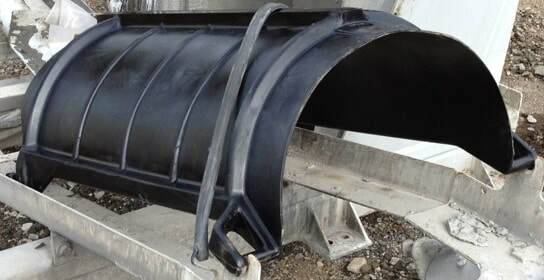 ACPL Rollers manufactures a variety of polyurethane products for the concrete industry. Our high load-bearing polyurethane has outstanding abrasion and chemical resistance. It also has a non-stick component that reduces concrete build up and makes wash down a breeze. 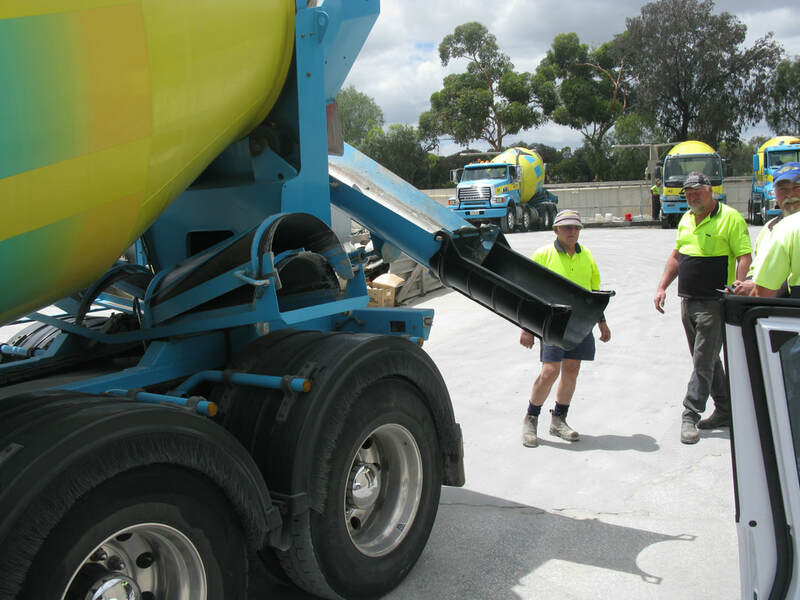 And all our concrete products are moulded to shape – making them easy to fit on site. 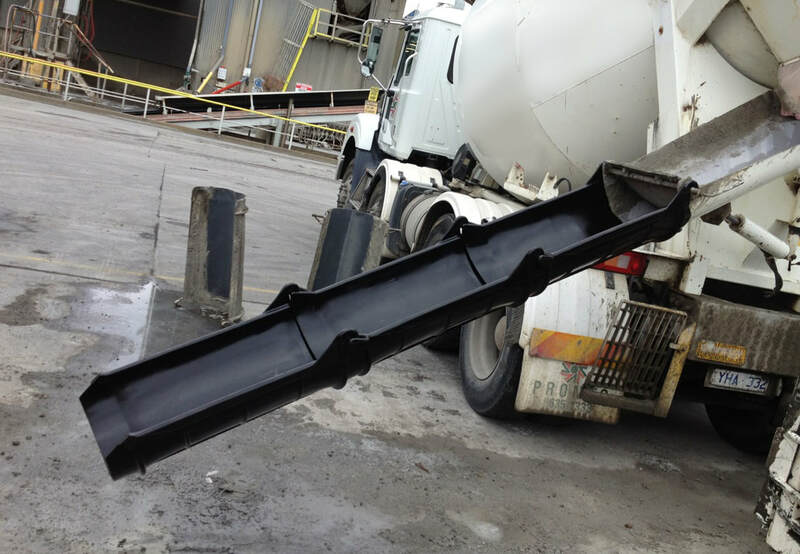 Our impact liners are used at conveyor discharge points or impact areas with high abrasion. They can be steel-backed or plain sheet and are available with bolt or hook fixing. The liners can be cast to allow for wear points – and exact replacements can be made quickly, saving you time and money. We can produce sheets up to 1200 mm x 1800 mm with various thicknesses. For chutes and liners that will make your job easy, ﻿contact ACPL Rollers﻿ today or call (03) 9762 6011.